Legendary SF magazine based in Ireland - these guys also run the Aeon Award. A free bimonthly PDF magazine, featuring science fiction, fantasy, horror and paranormal short fiction. Lisa Knight's alternative blog site, featuring poetry, fan fiction and a series of my flash stories. Lisa also publishes 'Bento Box', 'Psychopomp' and is a die hard Smiths fan. Trailblazing small press SF magazine - located in Yeovil, Somerset. 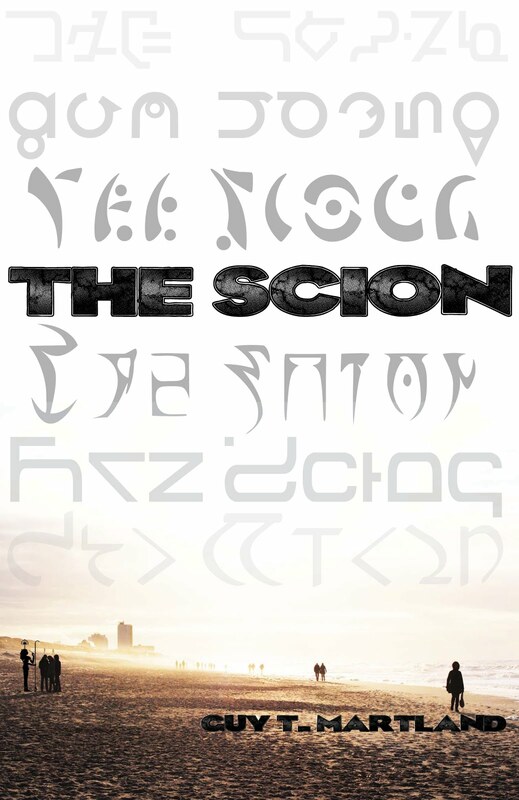 Online Hard Science Fiction magazine, resurrected after a 40 year hiatus in 2012. 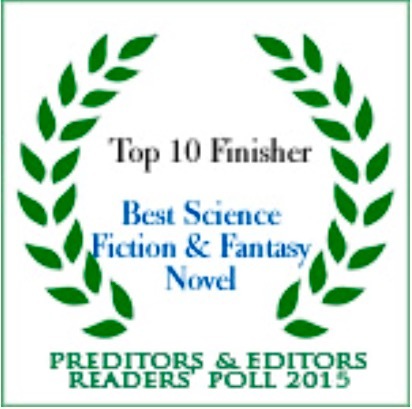 Named as one of the best free online science fiction site by Decades Review. A new SF magazine based in Edinburgh, Scotland. Writer, musician, agent and a whizz at Bananagram, Jacey also helps run the Milford SF writers' conference. Her debut novel 'Empire of Dust' is out now! 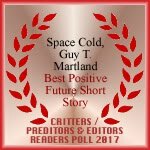 Revelation Space, Pushing Ice, Terminal World. Need I say more? Al Roberton's weird fiction, poetry and music blog. Al's debut novel 'Crashing Heaven' comes out in 2015! Writer, Clarke award judge, proprietress of witchcraft shops, Milford SF writers'conference secretary and Dr in the History and Philosophy of Science to boot.